Eduardo Siqueira is an Urban Mobility Analyst at WRI Brasil. He works supporting the development of urban mobility projects focused on energy efficiency of public transport vehicles. Among his other areas of experience are travel demand management and corporate mobility. 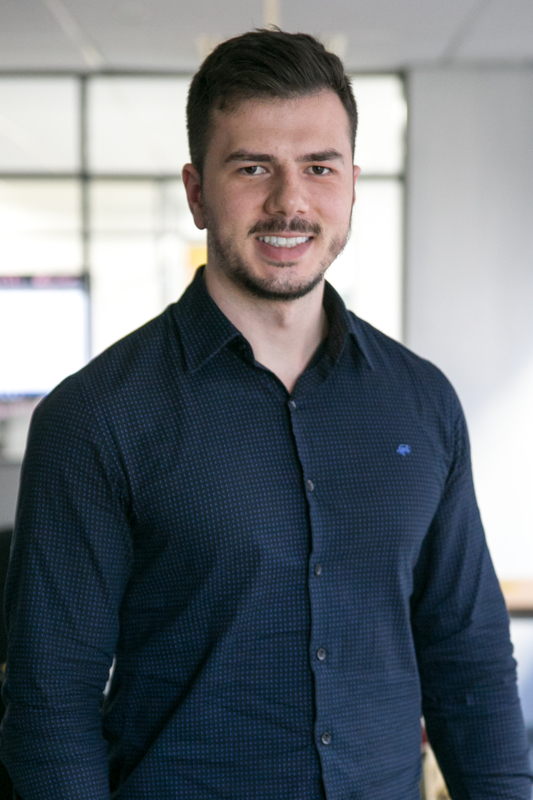 Prior to joining WRI Brasil, Eduardo studied Transportation Engineering at Politecnico di Milano (IT) in Italy. He also worked at the organization responsible for urban development projects of the state of Rio Grande do Sul in Brazil. Eduardo graduated in Civil Engineering at the Federal University of Rio Grande do Sul (UFRGS).